A prayer frequently heard at the conclusion of Orthodox Jewish services is "Ani Ma'amin" translated, "I believe." The full prayer is. "I believe with perfect faith in the coming of the Mashiach; and even though he may tarry, nevertheless, I wait each day for his coming." Embrace the Power of the Resurrection and the Life! 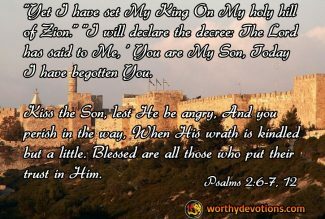 The central fact of the gospel message is the resurrection of Yeshua (Jesus), declared in Psalm 2, the begotten Son of God. In 1952, Dead Sea scrolls were discovered in Cave 4 called the "Messianic Apocalypse". 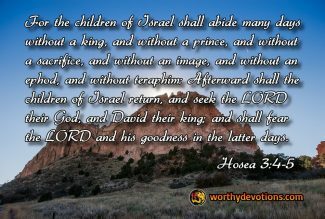 The Messiah's ministry of resurrection is reiterated in these ancient documents with an obvious reference to Isaiah 61:1-3. The scroll identifies someone who "... will heal the wounded, and revive the dead and bring good news to the poor." It is clear that at least some of the authors of these documents clearly understood the central nature and ministry of the coming Messiah, most certainly based on their intimate knowledge of the prophetic writings in the Tenach (OT)...that ministry, resurrection of the dead. 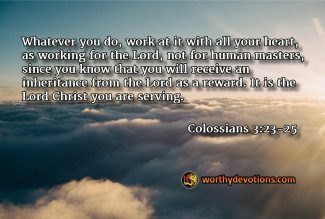 Have a heart after God! New Testament genealogies of Yeshua Ha Mashiach (Jesus the Christ) all identify Him as the son of king David. 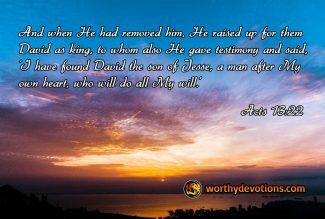 It was universally understood from the Tenach (OT) that the messiah would be descended from David and that he would restore the Davidic monarchy to its ultimate and most universal expression, even that this king would reign and sit on the throne forever. 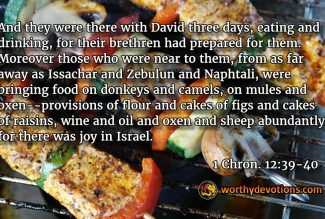 While the mighty men of David were warriors and could fight with the best of them -- they also took time to relax and feast with King David. 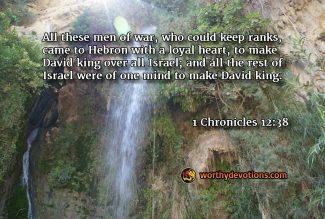 50,000 soldiers from the tribe of Zebulun served in David's army with UNDIVIDED (some translations: "not double-hearted") hearts. Can you imagine a skilled army with this level of loyalty and devotion? 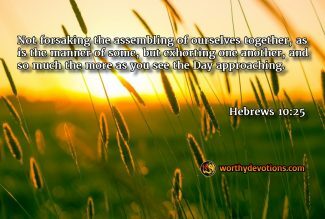 You're Helping to Build the Army of God! A program by National Geographic gives a powerful illustration for us. In the great annual wildebeest migration in Serengeti National Park in Africa a giant herd, thousands of wildebeest, slowly move in groups across the plain. They are invariably followed by stalking lions. But the lions never attack the herd - they simply watch carefully for the stray wildebeest, either careless or seeking greener grass, who separates himself from the larger groups of animals. The isolated wildebeest will become the sudden prey of the lions who attack with lightening speed and ferocity.